We do things our way and we don't follow the pack. Charles Evans Hughes enters the firm of Chamberlain, Carter & Hornblower upon graduation from Columbia Law School. Charles Evans Hughes is made a name partner. Increasingly, Hughes is known as a "lawyer's lawyer." Judges take special note of his work and send him hotly-contested or highly-entangled cases. His independence and unquestioned integrity, in addition to his ability as a fact finder, singled him out, and he is chosen to direct successive investigations of the utility and insurance industries. Hughes leads successful investigations, particularly the Armstrong investigation of the insurance industry and gains a political reputation. President Theodore Roosevelt encourages Hughes to run for Governor of New York. Hughes is elected Governor of New York. After two terms as Governor, Hughes is appointed to the Supreme Court of the United States by President William Howard Taft. Hughes resigns from the Court to run for President against Woodrow Wilson. After a narrow defeat for the Presidency, Hughes rejoins his old partners. Allen Hubbard, a law school classmate of Hughes’ son, Charles Evan Hughes Jr., joins the firm and apprentices under the elder Hughes. He would lead the firm as senior partner three decades later. 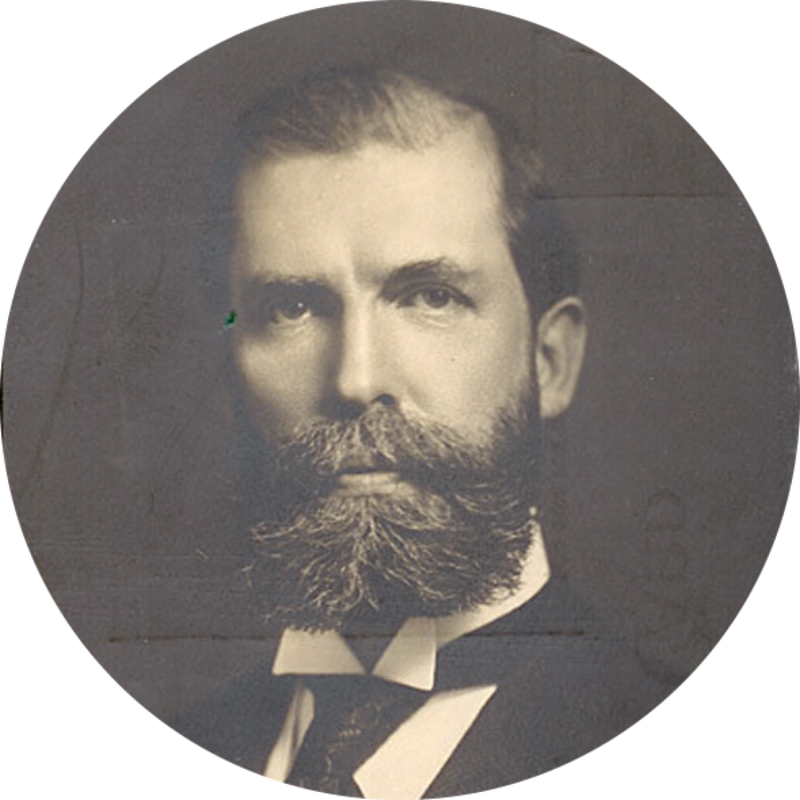 Charles Evans Hughes Sr. serves as Secretary of State under Presidents Warren G. Harding and Calvin Coolidge. Hughes rejoins the firm as a partner. Francis Reed, a renowned corporate lawyer who also took his early paces under the elder Hughes, joins the firm. He would lead the firm from 1959 to 1974 and have an enduring influence on the firm’s culture, encouraging lawyers to keep their doors open and use each other’s first names. Charles Evans Hughes Jr., who is also a partner in the firm, resigns to become Solicitor General of the United States. The elder Hughes is appointed as Chief Justice of the United States, and his son resigns from his position of Solicitor General to rejoin the firm as a partner. Learned Hand, one of the great judges of the 20th century, is said to have once observed that the greatest lawyer he had ever known was Charles Evans Hughes, except that Hughes’ son was even greater. During the Great Depression, business failures and financial difficulties gave rise to major litigation and corporate reorganization. While most Wall Street firms suffered along with the economy, Hughes’ consistent emphasis on litigation paid off, and the firm grew. During that same period, the Fox Film Corporation and its nationwide chain of theaters retained the firm to handle its corporate reorganization. The firm suddenly dissolves and re-forms over a single evening. At the time, the media attributed the breakup to the desire of Charles Evans Hughes Jr. to insulate his father, then Chief Justice, from a political attack directed at one of the firm’s partners by Roosevelt’s Secretary of the Treasury. 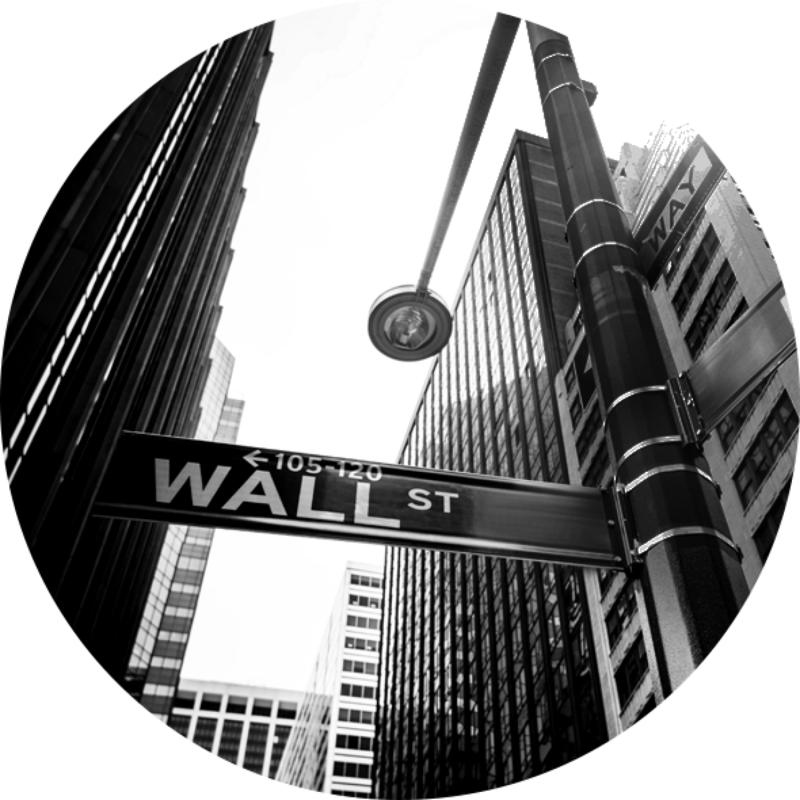 Hughes, Richards, Hubbard & Ewing opens its offices at One Wall Street, with eight partners and eight associates, all from the predecessor firm, and remains at the same address for more than 50 years. 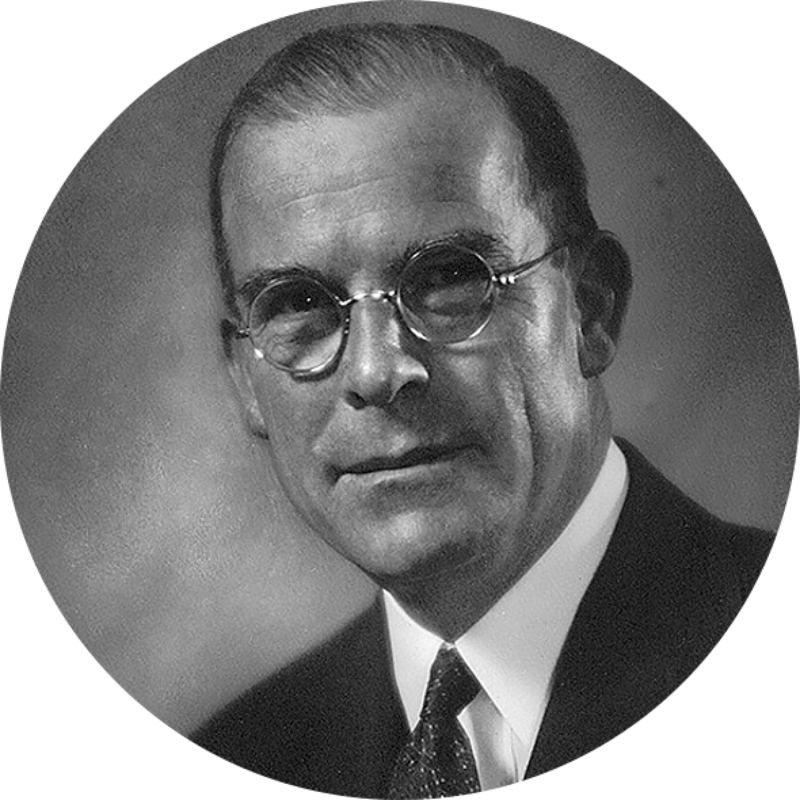 On the firm’s first day of business at its new address, Charles Hughes Jr. received a call from the Chairman of the Aluminum Company of America, asking if Hughes would defend that company in an antitrust suit brought by the United States. This was the celebrated Alcoa monopolization case, one of the most famous antitrust cases in American history. It began in 1937, before World War II, but ended after the war and totaled more than 40,000 pages of testimony. The U.S. Government appealed to the Supreme Court, but so many justices had to disqualify themselves that the Court lacked a quorum; for the only time in history, the Second Circuit, presided over by Learned Hand, sat by designation as the Supreme Court. The Chenery case is brought by the SEC to challenge the issuance of preferred shares by the Federal Water Service Corporation. The firm defends Christopher Chenery, the controlling shareholder, through two appeals to the Supreme Court. The firm represents The Ford Motor Company in its first offering of Ford stock to the public by the Ford Foundation. At the time, it was the largest public offering in history. The Ford Foundation made six subsequent sales of its Ford stock between 1959 and 1965 totaling nineteen million shares. In each instance, the firm served as counsel to the company. 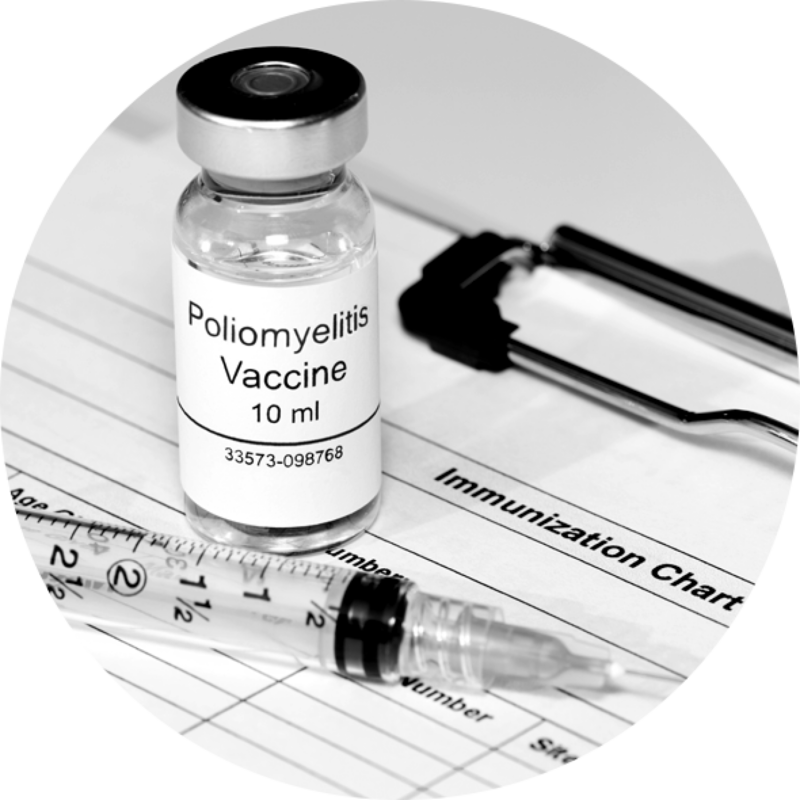 The firm leads the defense of the U.S. Government’s indictment of the major drug companies for allegedly fixing the price of the Salk polio vaccine. Hughes Hubbard hires Amalya L. Kearse, now a Second Circuit United States Court of Appeals Judge. 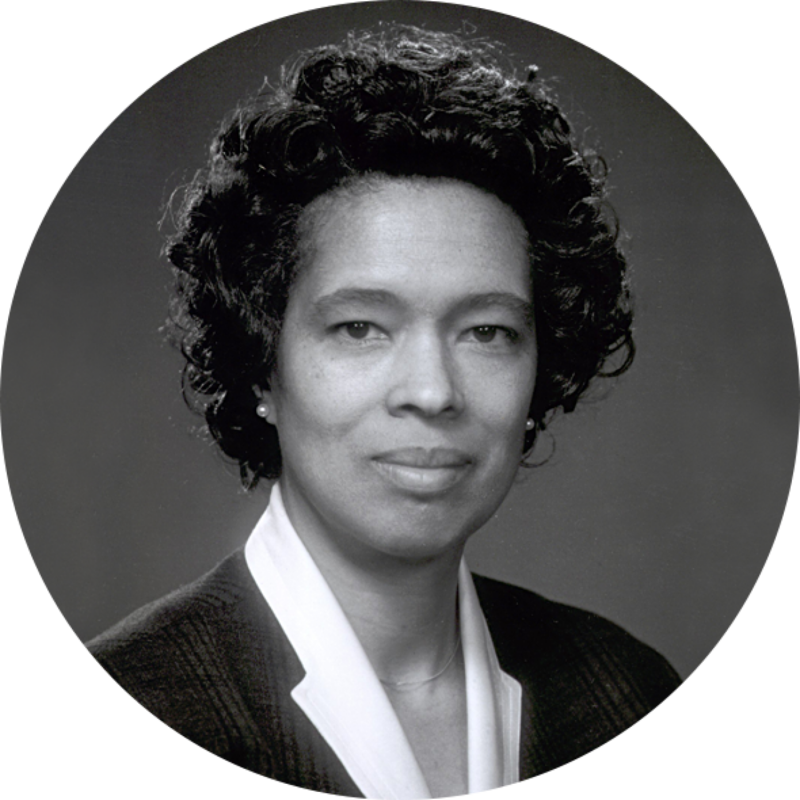 Kearse became a partner in 1969, the first African-American woman elected to the partnership of a major Wall Street firm. 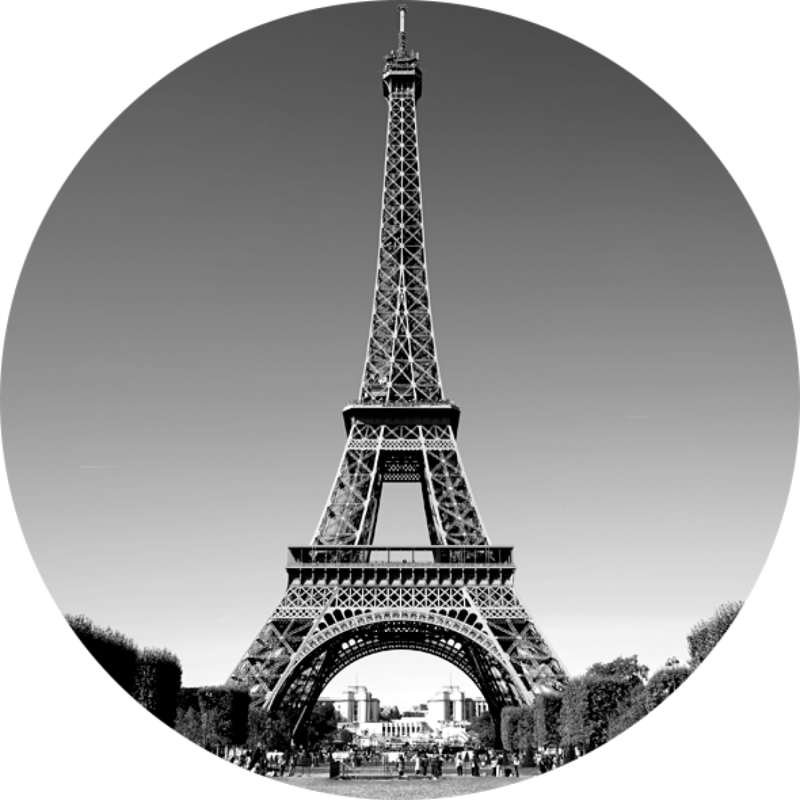 To better serve a growing number of international clients, Hughes Hubbard opens an office in Paris. The firm becomes Hughes Hubbard & Reed. The Pinto fuel tank cases, the first instance of a corporation being indicted on criminal charges, culminated in the acquittal of the Ford Motor Company on the charge of negligent homicide. The liquidation of Weis Securities is the first NYSE firm to be liquidated under the Securities Investors Protection Act of 1970 (SIPA). This liquidation remains one of the largest to date under SIPA. Hughes Hubbard & Reed represents Frank Lorenzo of Texas International Airlines in his attempt to take over National Airlines, and Mary Wells in a precedent-setting management buyout when she took her publicly traded advertising agency —Wells, Rich, Greene — private largely through the sale of debentures to stockholders. The firm leads the defense of Broadcast Music, Inc. against an assault by the broadcast industry in a case that was argued all the way to the Supreme Court. 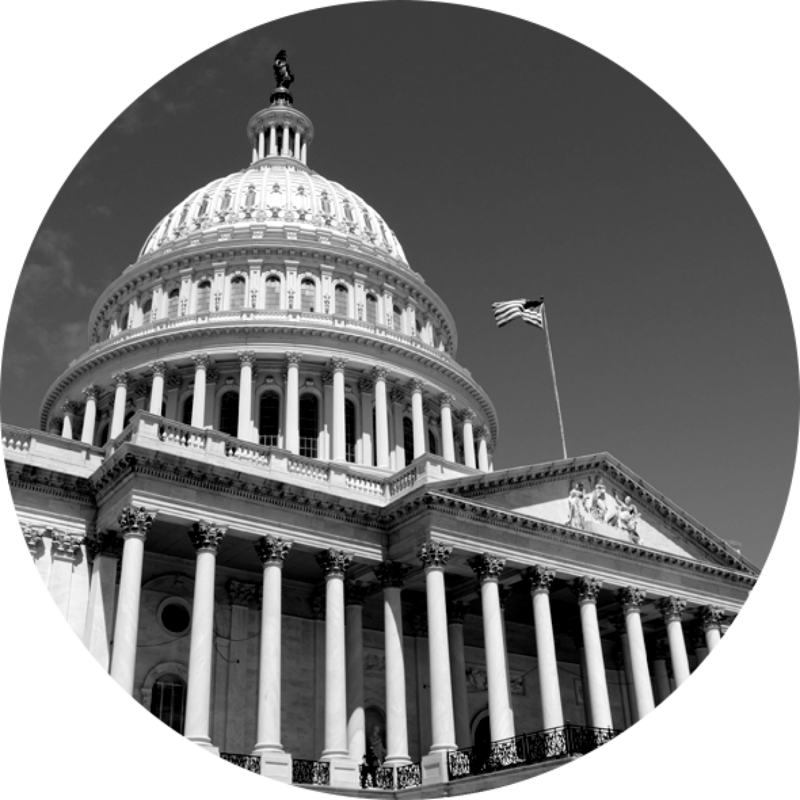 The firm opens offices in Washington, D.C., and Los Angeles. Hughes Hubbard & Reed leads the defense of Hallmark Cards in hundreds of cases that followed the collapse of the skywalks in the Hyatt Regency Kansas City, a building owned by a Hallmark subsidiary. The firm is involved in Bendix’s hostile takeover of Martin Marietta, a matter which became famous for its use of the "Pac Man Defense." The firm plays two major roles in the privatization of Conrail: counsel to Goldman Sachs, when that firm served as financial advisor to the Department of Transportation; and, later, counsel to the vast syndicate of underwriters in the record-setting $1.65 billion initial public offering— the then-largest initial public offering in US history. 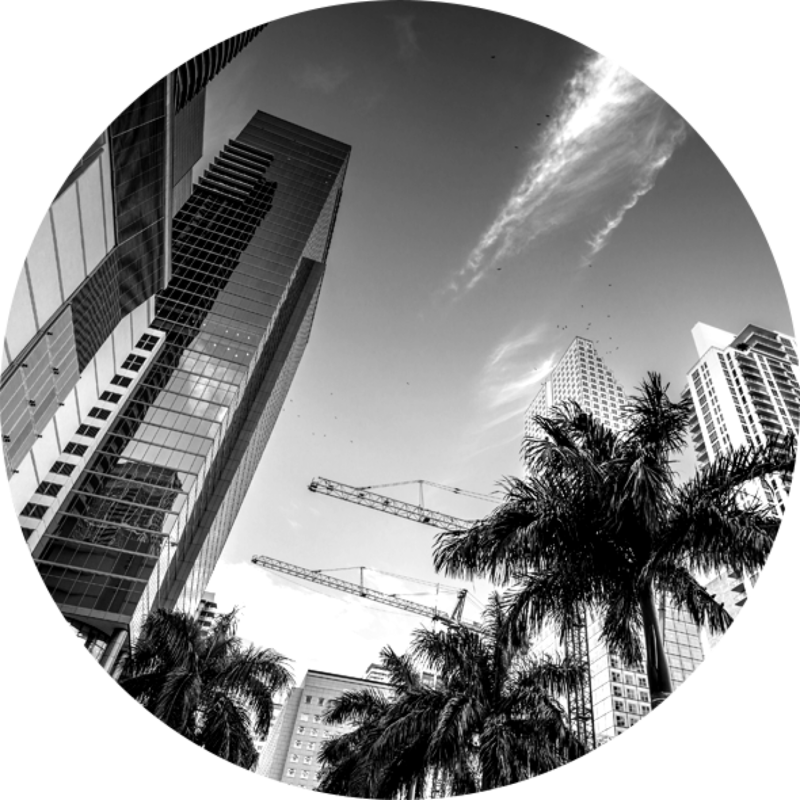 With a growing number of clients with business interests in Latin America, Hughes Hubbard & Reed opens their Miami office, offering a unique combination of Wall Street experience and legal knowledge of international law. We represented Coopers & Lybrand in its historic merger with Price Waterhouse & Co., now PricewaterhouseCoopers LLP. The firm successfully defended the New York Blood Center, one of the largest community-based, nonprofit blood collection and distribution organizations in the United States, in HIV and Hepatitis C cases that arose in the late 1990s. The National Organization for Women honors Hughes Hubbard & Reed for its record of promoting women to positions of authority. 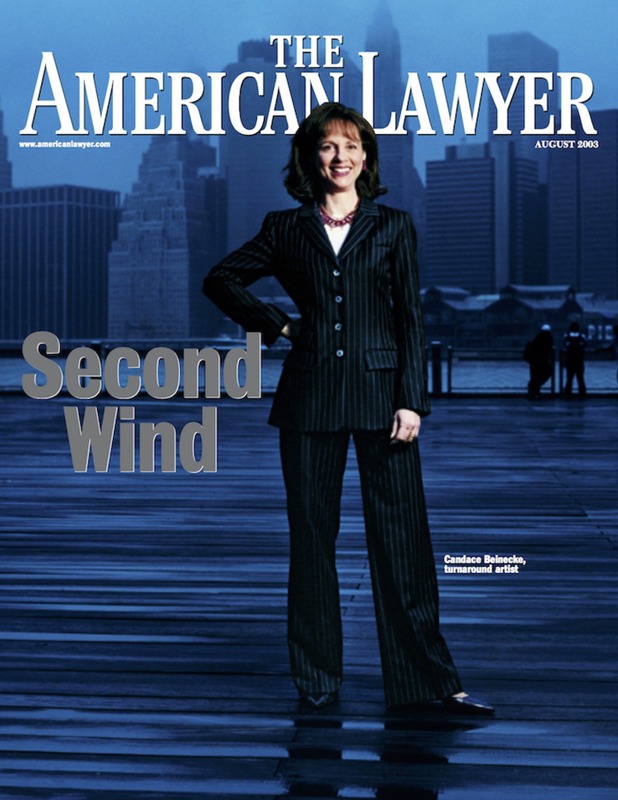 The firm breaks down barriers by electing Candace K. Beinecke, a highly regarded corporate lawyer, as Chair of the firm, making her the first woman to lead a major New York City law firm. 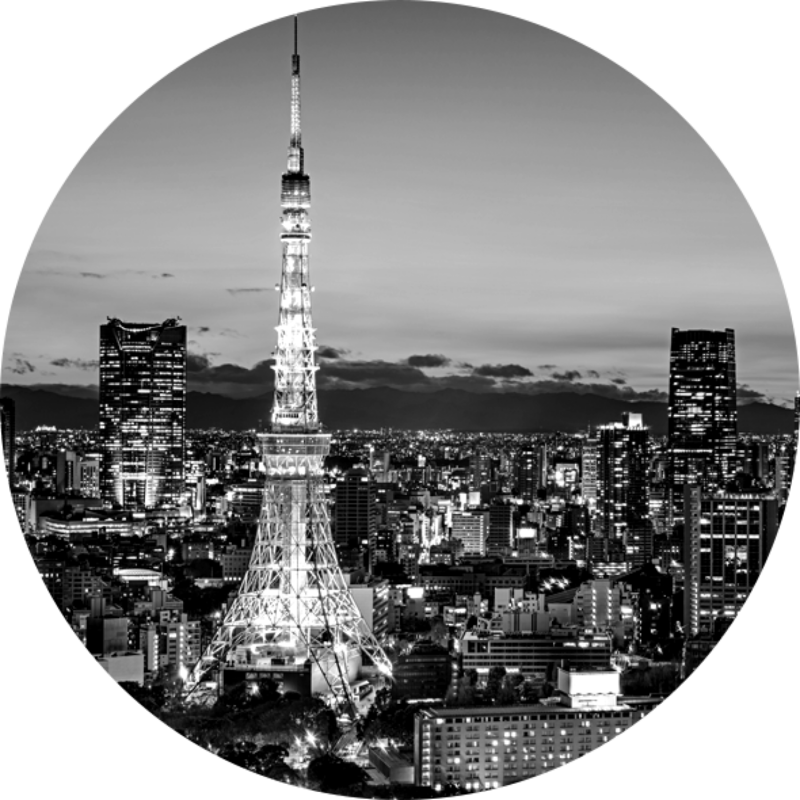 The firm opens two new offices, one in Tokyo and one in Jersey City, NJ. Hughes Hubbard & Reed wins a unanimous defense verdict on behalf of longtime client Merck & Co., Inc., in the first Vioxx product liability trial held in plaintiff-friendly Madison County, III. Merck announced a ground-breaking resolution of about 60,000 claims, capping a six-year effort widely seen as a major victory for the pharmaceutical company. The firm represents the Trustee in the $123 billion liquidation of Lehman Brothers, the largest bankruptcy in history. The firm represents the Trustee in $40 billion failure of MFGlobal Inc., the largest bankruptcy of a commodities brokerage and the eighth largest bankruptcy in history. 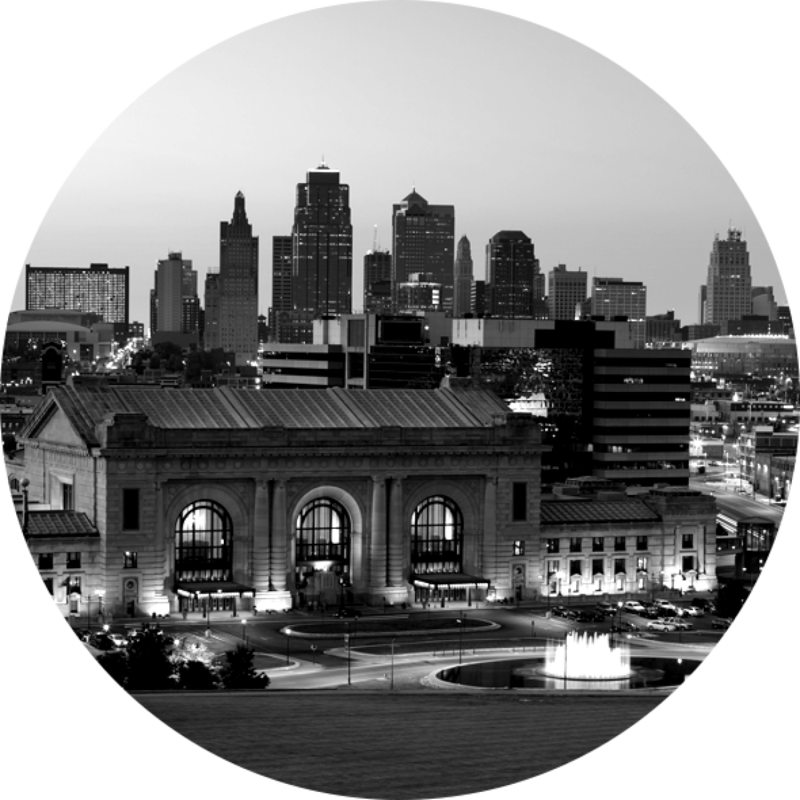 The firm opens a new office in Kansas City. Hughes Hubbard argues successfully in the U.S. Supreme Court in what is reported to be the first treaty arbitration case considered there. Hughes Hubbard represents Merck in its $9.5 billion public acquisition of Cubist Pharmaceuticals, Inc., and its $3.85 billion public acquisition of Idenix Pharmaceuticals, Inc. The firm obtains favorable judgments from courts in both Delaware and Toronto in a first of its kind, simultaneous cross-border trial involving $7.3 billion in proceeds. Hughes Hubbard represents Fibria in its $900 million financing and the deal is named 2015 Trade Finance Deal of the Year by Latin Finance. The firms wins a landmark decision before the World Bank Sanctions Board. The firm conducts investigations in 90 countries and on six continents over the last two years. Hughes Hubbard enters a strategic cooperation agreement with Saud Advogados, a Brazilian law firm based in Rio de Janeiro. We are ranked #1 on The American Lawyer's list for U.S. pro bono commitment and named Law 360’s Pro Bono law firm of the year. The firms wins a decisive 8-0 victory in the Supreme Court of the United States that overturned nearly 30 years of lower court precedent interpreting the patent venue statute. In the last five years, 11 Hughes Hubbard deals were selected “Deal of the Year” by Airfinance Journal. We are named to the National Law Journal's Appellate Hot List, joining an elite group of firms that posted hard fought wins at the U.S. Supreme Court or federal circuit court levels. The firm is included in the elite GAR 30 as one of the top 30 international arbitration firms in the world. GAR particularly noted the significance of Hughes Hubbard's work for Ukrainian investors in Crimea. Hughes Hubbard receives a perfect score of 100% on the Human Rights Campaign’s 2016, 2017, and 2018 Corporate Equality Index and remains one of the top firms in The American Lawyer's list for U.S. pro bono commitment. The firm is jointly awarded "Global Dispute of the Year: Transnational Litigation" by the American Lawyer and "Transatlantic Litigation Team of the Year" by ALM Media for our work on the 7.3 billion dispute surrounding the collapse of Nortel Networks. The firm is named by Global Restructuring Review as one of the top 30 law firms for cross-border restructuring and insolvency matters around the world. 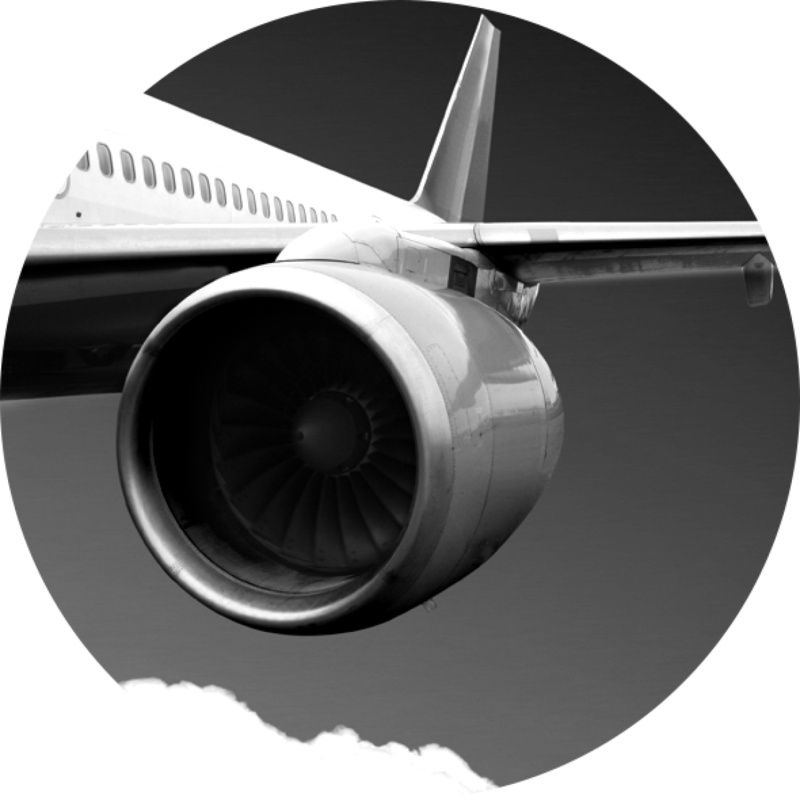 We are named "American's Law Firm of the Year" in recognition of our work on some of the most innovative deals in aviation in recent years.